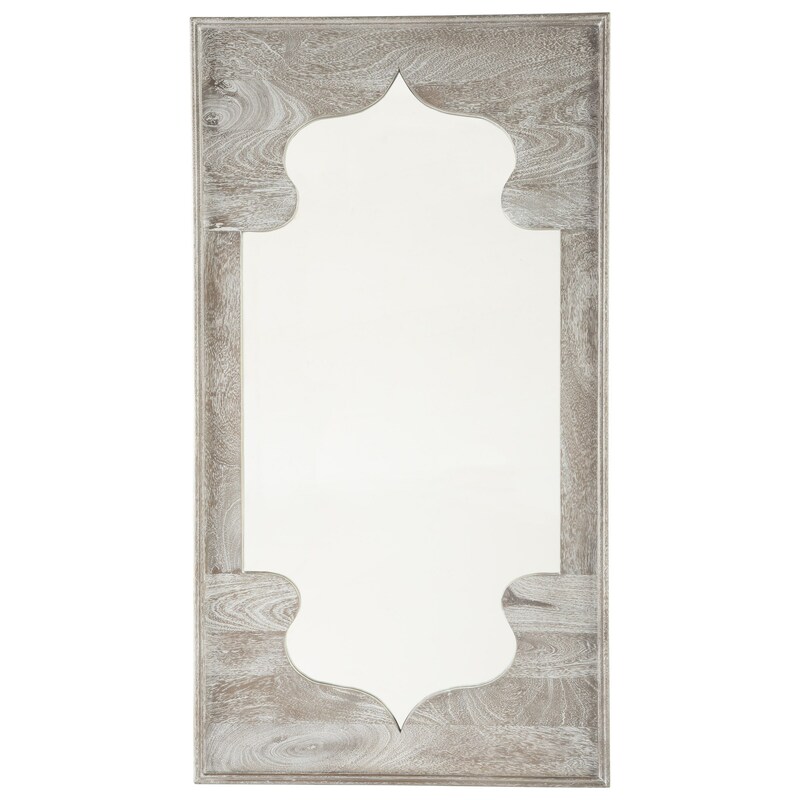 Antique Gray Finished Wood Accent Mirror. Keyhole Design. Keyhole Bracket for Hanging. Vertical or Horizontal Hanging. The Accent Mirrors Bautista Antique Gray Accent Mirror by Signature Design by Ashley at Royal Furniture in the Memphis, Nashville, Jackson, Birmingham area. Product availability may vary. Contact us for the most current availability on this product.